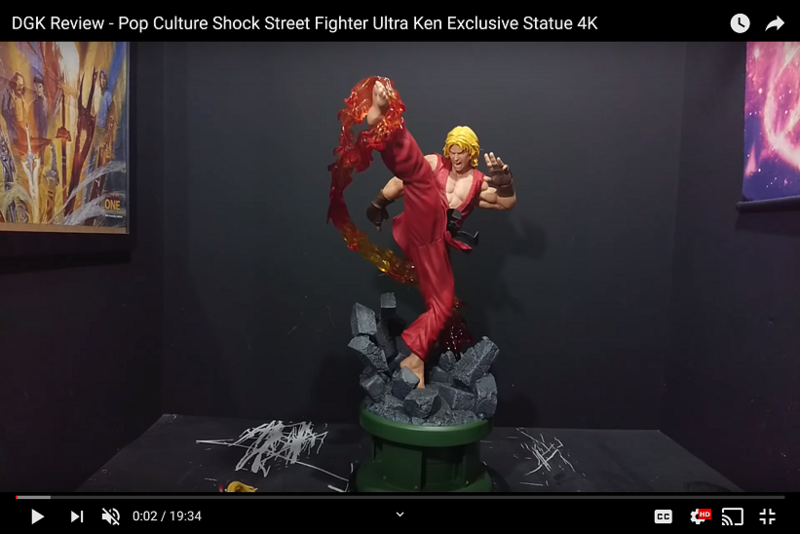 It's not perfect in terms of casting and paint application but better than average of DC Direct Statues, and for information this one is big and heavy statue. It's quite impressive actually. Does look really solid. 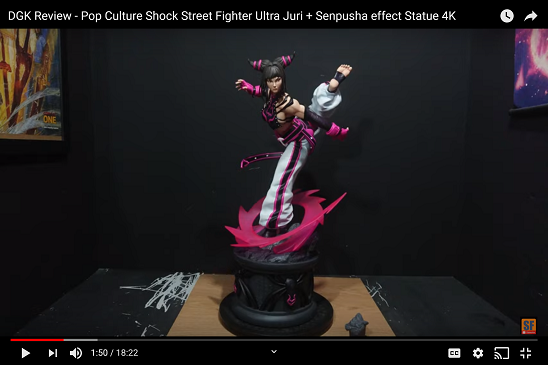 Been watching some reviews of it on YouTube and the pose has a nice effect. It is quite dynamic which is a plus. I could only hope for a matching Batman from Lee. I dont think pictures really do it justice. It looks so good in person. It's very imposing with its presence. 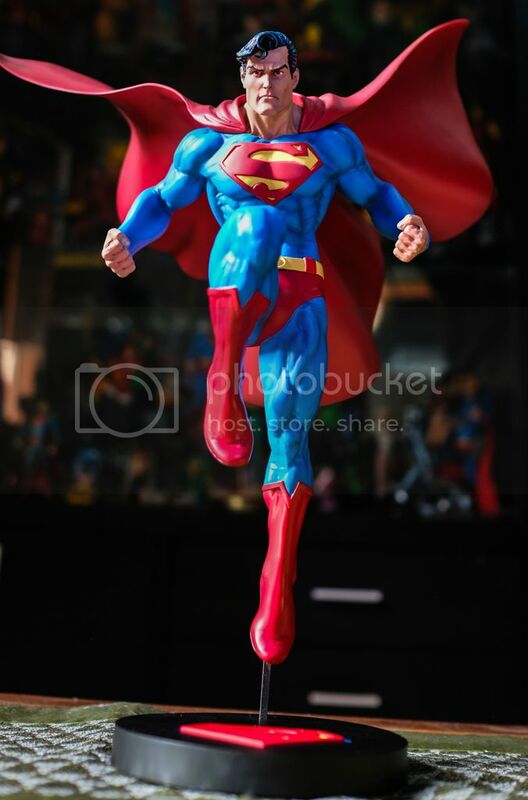 I have both the DC Jim Lee superman and the Tweeterhead superman. 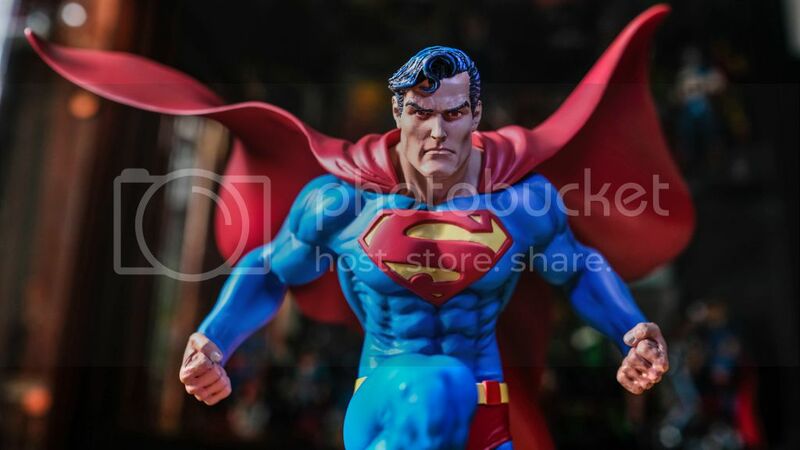 I prefer the DC version because it is so dynamic and the sculpt is not as soft as the Tweeterhead sculpt. That being said, the Tweeterhead face sculpt is better. But for the price difference I would take DC all the way. You’d think DC would release a whole Bruce Timm line of 1/6 BTAS and DC Animated statues — would def be a cash cow. They really should. They make the best Bruce Timm statues. I mean look at the designer series animated Harley! She is still my favourite HQ statue to date. I hope they make animated Batgirl in designer series. BW statue doesn’t do her justice. I'm waiting for them to do a designer series for Alex Ross. 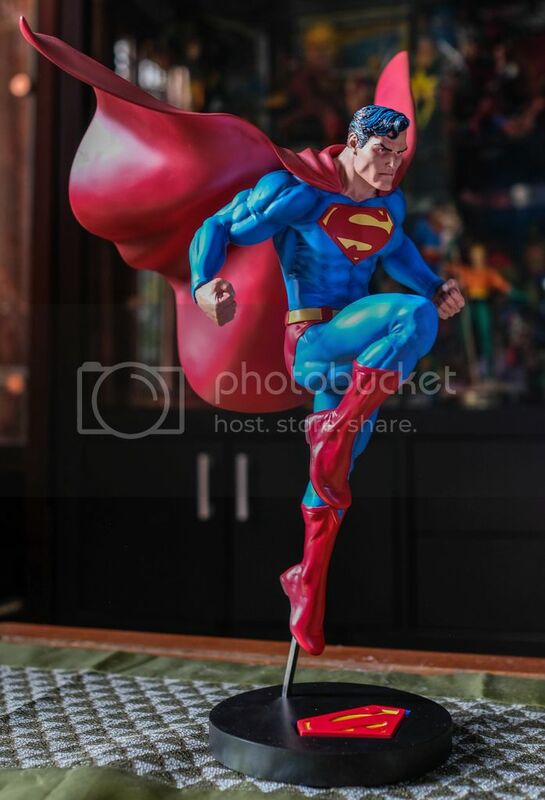 Man if the quality is just as good with the previous designer statue I can imagine how great the Alex Ross statues would be. I would have them all be sculpted by the same person as well. I think it's more like 18 inches tall from the base to the tip of the cape.